After the 2002 Bali bombings and despite a concerted Indonesian security clampdown, Jemaah Islamiyah (JI) never completely disappeared. 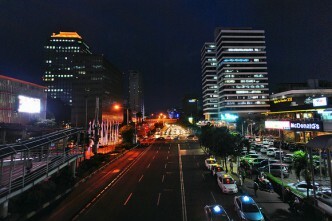 In 2009, it made a dramatic reappearance with the twin bombings of the JW Marriott and Ritz Carlton hotels in Jakarta. Since then, the movement has been quietly rebuilding its base and spreading its network of links in the world’s largest Islamic nation. As outlined in a new ASPI report, Jemaah Islamiyah: An uncertain future, released today, JI’s persistence gives rise to one central question: what direction will the group’s future operational trajectory take? It’s possible to delineate two main scenarios. First, the group may focus its efforts on furthering the Islamic agenda in Indonesia through education and peaceful activities. Abu Rusdan, the former emir of JI who has acted as the group’s public face for much of the past decade, has consistently stated that, while the group remains intact and wholly committed to establishing a Negara Islam (an Islamic state), that objective will now be pursued through dakwah (preaching and religious outreach) rather than violence. Some leading commentators following JI’s current trajectory accept that this very well could be JI’s intent, arguing that it should be considered in the context of other militant Islamist organisations that have made the shift to nonviolent tactics, such as the Muslim Brotherhood in Egypt. An alternative possibility is that JI never really eschewed the path of violence but merely made a tactical decision to desist from armed attacks to recoup the losses that it had suffered at the hands of the Indonesian police force’s elite Densus 88 unit. This line of reasoning reflects the jihadist concept of i’dad and its emphasis on rebuilding in times of weakness to prepare for future Islamist assaults. Irrespective of whether JI adopts a violent or nonviolent path, all indications at this point are that the movement’s principal geographical area of interest is Indonesia. The transnational notion of a pan-regional caliphate appears to have been an accident of history and a by-product of the Afghan civil war in the 1980s. That said, there remains a possibility that JI will seek to reconsolidate the southern Philippines as a logistical rear base to support the primary Islamist campaign in Indonesia. One wild card in this assessment is whether JI will be able to capitalise on the growing disarray of Islamic State (IS) in Iraq and Syria and stalled momentum in Mindanao to reassert itself as the dominant and most credible jihadist movement in Southeast Asia. By virtually every indicator, IS’s effort to establish a caliphate in the Middle East has failed. As of the beginning of 2019, the group retained control of less than 1% of the Syrian and Iraqi territory it held in 2014. At the same time, its effort to use local affiliates as a means of pushing into Mindanao has been checked thanks to the Philippine government’s success in denying the group Marawi City as the crux for the emergence of a future Islamic province in East Asia. 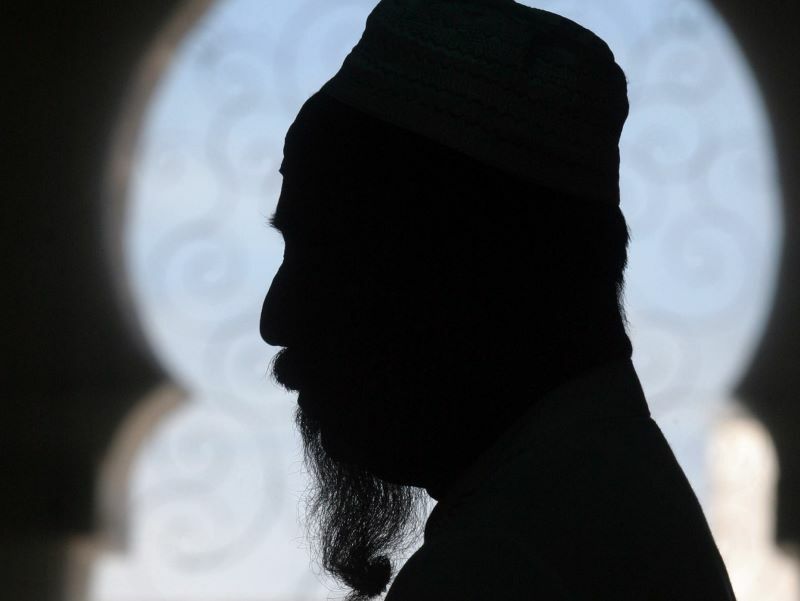 These setbacks have arguably cast doubt on the credibility of IS’s formula for establishing jemaahs (Islamic communities), potentially opening the way for the JI model to once again assume centre stage in Indonesia. Another wild card is the question of whether JI will maintain an independent posture or seek to re-establish historical ties with al-Qaeda Central (AQC). Over the past several years, AQC has actively underwritten regional militant proxies to counter IS influence in areas it considers integral to the global jihadist campaign against the US and its Western/secular allies. Working with JI to ‘positively tilt’ the world’s largest Muslim nation would doubtless be viewed as consistent with this core mission. JI itself would presumably welcome such a partnership both as a way of boosting the credibility of its religious standing relative to other above-ground mass Islamic movements and as a means of stunting the expansion of IS-affiliated rebel groups in Mindanao. The reappearance of JI has major relevance for Australia given that Indonesia is a large and important strategic partner: any threats to the archipelagic state’s stability must therefore occupy a central place in Canberra’s foreign, defence and security calculations. At the same time, Australia has been directly caught in the cross-hairs of JI’s past violent activities, with the Bali bombings remaining the largest single loss of life to a terrorist attack in the nation’s history. 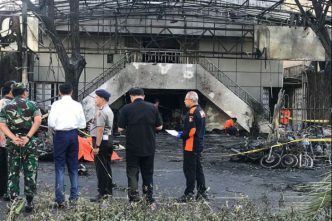 The scope of support that Canberra is currently providing for Jakarta’s evolving strategy of countering violent extremism could be further expanded, particularly by better leveraging civil society organisations in program design and implementation. 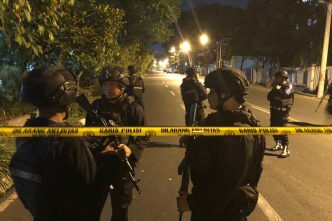 Advice could be rendered on how best to ensure that kinetic counterterrorist responses don’t boost the JI missive that Jakarta’s secular order is inherently biased against the country’s Muslim interests. Assistance could be provided to support reform of the national penal system, which in many respects continues to act as an important incubator for terrorist indoctrination and recruitment. Best practices for restricting online vectors for disseminating extremist propaganda could be shared. Assisting with the development of the nascent Bandan Siber dan Sandi Negara (National Cyber and Encryption Agency) would be useful in this regard. 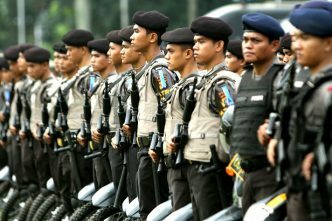 Australia could serve as an intermediary between Jakarta and Manila for determining whether there are any concrete indications that JI is seeking to reconsolidate its logistical presence in Mindanao. One potential mechanism that could be leveraged to promote this dialogue is the existing trilateral commission supporting Malaysia–Philippines–Indonesia naval patrols in the Sulu and Celebes seas. Peter Chalk is an independent international security analyst based in Phoenix, Arizona. He acts as a subject matter expert on maritime security for the Naval Postgraduate School in Monterey, California. AP photo: Binsar Bakkara.